Open the categories below to see our complete line of manufacturers. 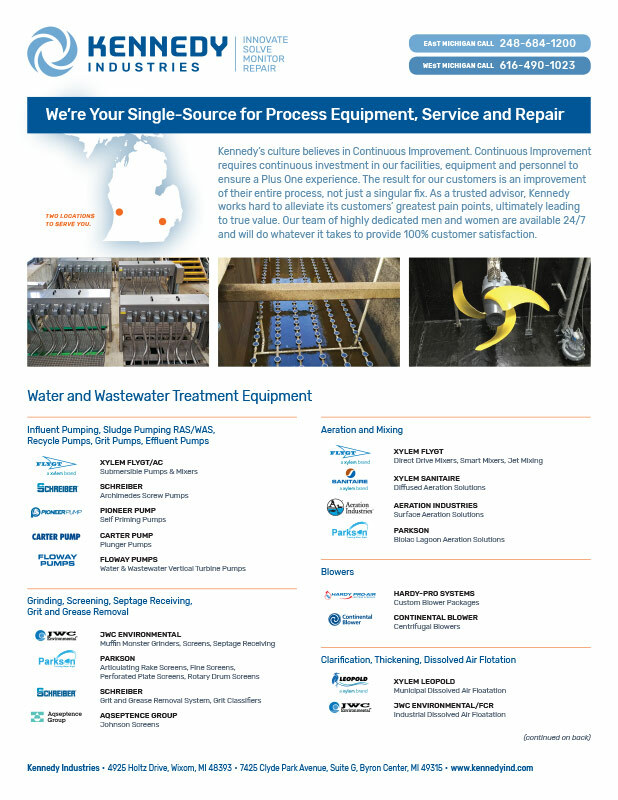 Kennedy’s culture believes in Continuous Improvement. Continuous Improvement requires continuous investment in our facilities, equipment and personnel to ensure a Plus One experience. The result for our customers is an improvement of their entire process, not just a singular fix. 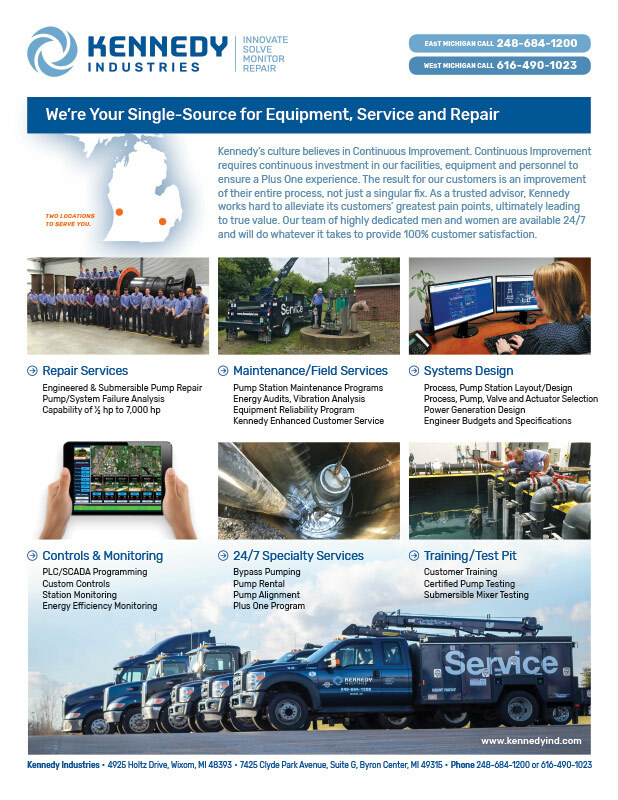 As a trusted advisor, Kennedy Industries works hard to alleviate its customers’ greatest pain points, ultimately leading to true value. Our team of highly dedicated men and women are available 24/7 and will do whatever it takes to provide 100% customer satisfaction. We Look for Continuous Improvement Everyday.